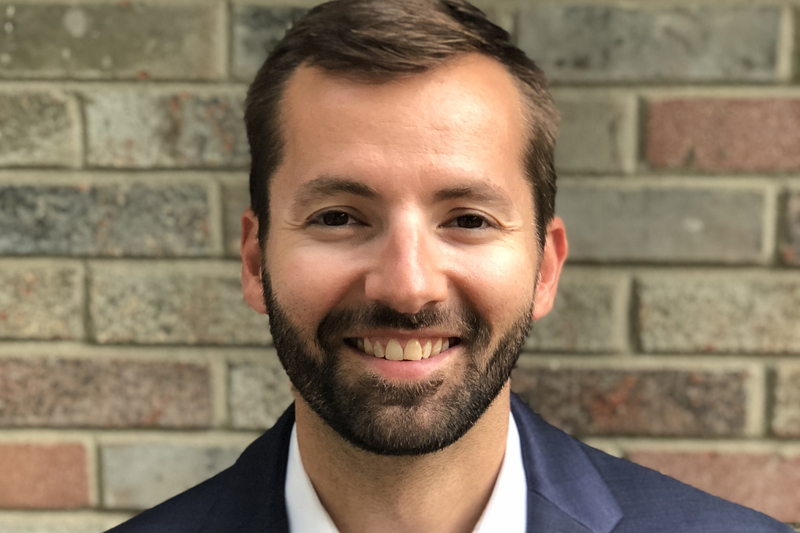 Hub International Limited (HUB), a leading global insurance brokerage, announced the expansion of its Nashville operation through the addition of entertainment specialist Taylor Shomaker, joining the firm as vice president. Shomaker has spent over 11 years in the concert and festival industry working as a festival director, event safety manager, risk manager, talent buyer, concert promoter and event producer. His extensive knowledge and experience of festival and concert management along with his specialized focus on safety management and risk assessment in this field makes him an invaluable resource to his clients and the entire HUB International roster of clients. Taylor most recently served as vice president of event operations at AC Entertainment (part of Live Nation), which produces festivals such as Bonnaroo Music & Arts Festival, Forecastle Festival, High Water Festival, Homecoming Festival, Moon River Festival, and Big Ears Festival, as well as over 1,000 concerts per year. Taylor is a member of the Event Safety Alliance and has spoken on panels for International Entertainment Buyers Association (IEBA).